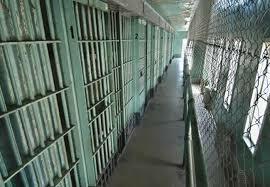 Cleric in prison over alleged N17m fraud. – Royal Times of Nigeria. According to the victim, the accused deceitfully introduced himself as an Alfaand also claimed that he has a connection with the Saudi Arabian Government. 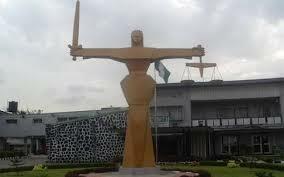 The victim alleged that the accused told him that he won a contract with the department in charge of displaced people in the Northern part of Nigeria and needed money to execute it Thereafter, the accused was said to have dishonestly collected N17 million from the victim under the pretext of making him his business associate. But the defence counsel, Mrs. Aisha Jimoh, prayed the court to admit the accused to bail pending the outcome of the investigation. The Judge, Mrs. Afusat Alege, who declined to take the plea of the accused for lack of jurisdiction, ordered that the accused be remanded at the Federal Medium Security Prison, Mandala in Ilorin. The court adjourned the case till October 8 for further mention.